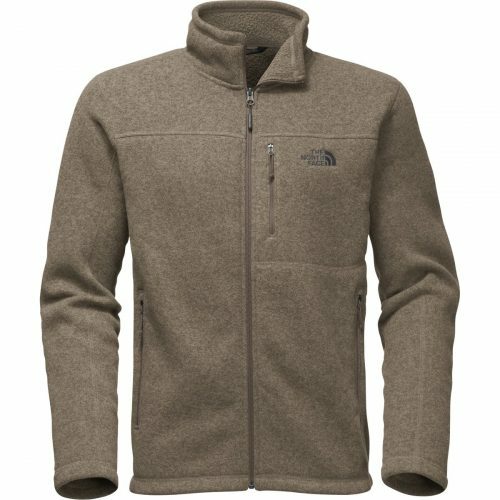 Backcountry Up To 50% Off! And Extra 20% Off Selected Items! And another Labor Day Sale! Outdoor product shop Backcountry is having a sale with up to 50% off plus an additional 20% off Fleece items! No need for a discount code, simply add your items into the shopping cart and you will get the discount! 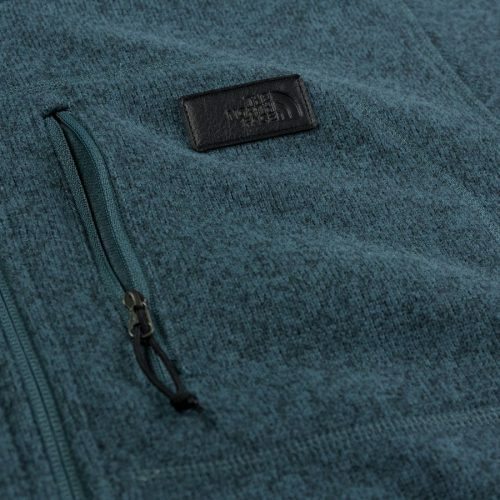 Shop a The North Face Fleece jacket for only US$39.58 (about HK$311)! 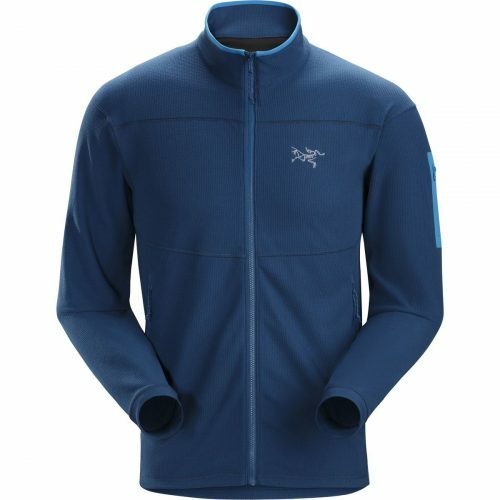 Other brands are also in Sale such as Columbia, Arc’teryx, Marmot and many more!